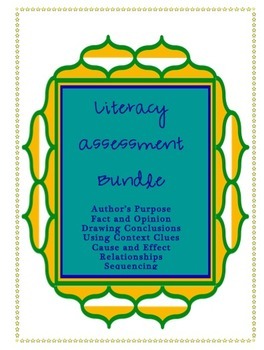 This product is 6 different assessments that incorporate a variety of texts and focus on the major strands of comprehension: author's purpose, fact and opinion, drawing conclusions, using context clues, sequencing, and identifying cause and effect relationships. 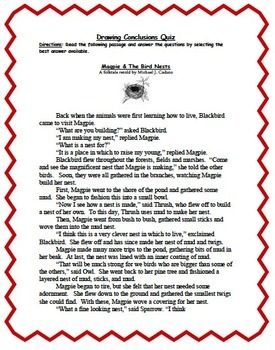 These quizzes will greatly benefit your understanding of your children's ability to use comprehension strategies while reading. 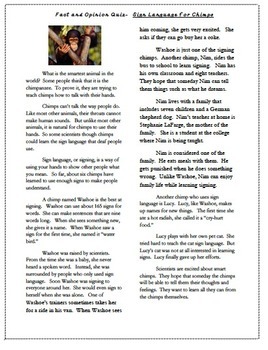 Bundle together or administer separately- this easy to use product is over 20 pages of assessments! 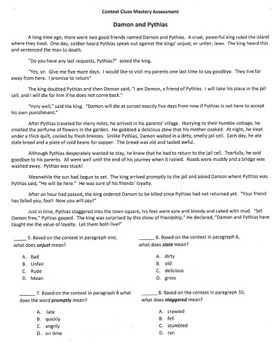 Each quiz includes a substantial text, followed by multiple choice questions that use a variety of question stems.